State Sen. Charles Schwertner has filed a 2015 bill that would lead to revoking the license of a nursing home with three or more violations. In a written statement, Schwertner said that "state sanctions need to be viewed as more than just a cost of doing business." Critics of the measure, however, say shutting down these facilities is bad for the industry. In May of last year, the Legislature’s Sunset Advisory Commission, which evaluates state agencies, released a report [read a PDF version here] calling for stricter penalizing of eldercare facilities that don’t meet basic standards. The Department of Aging and Disability Services said in a statement last week that the department looks forward "to working closely with lawmakers this session on any measures" that would help protect the health and safety of the people it serves. 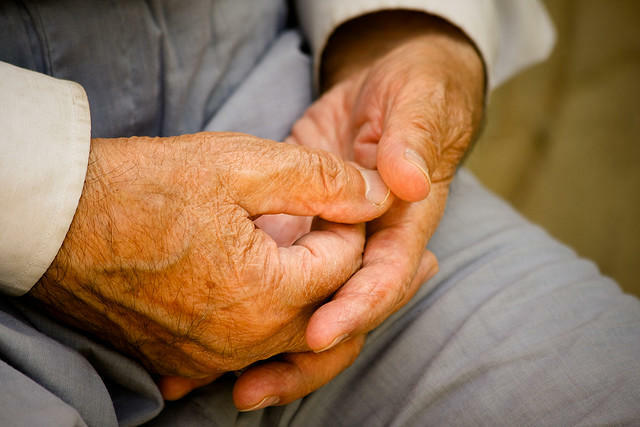 Texas is the worst state in the nation when it comes to nursing home quality, according to a new report from a national advocacy group – Families for Better Care. 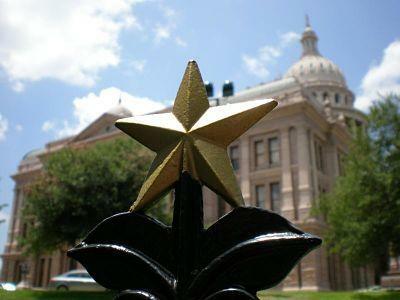 The group has ranked Texas last for the second year in a row, so Texas lawmakers have been discussing what to do to change this when they return to Austin in January. A team of researchers, led by a professor at the University of Texas at Dallas, has been studying characteristics of memory among World War II veterans. 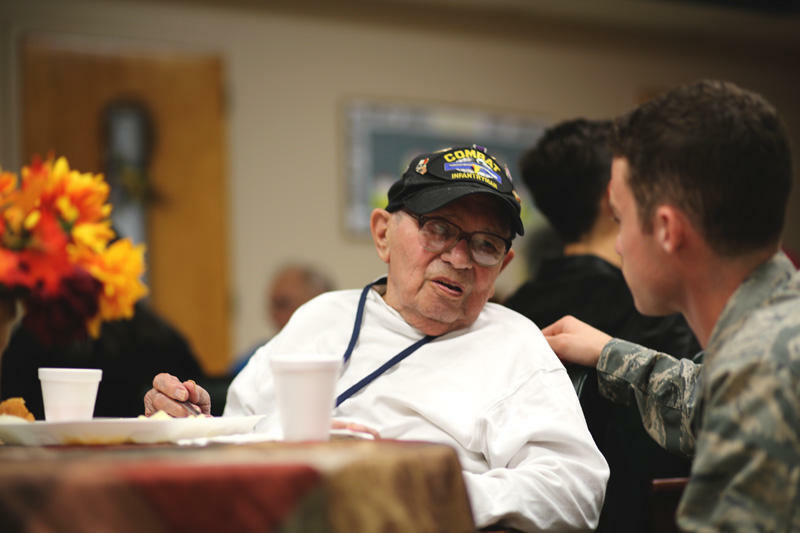 The team is finding that these seniors have an unusual ability to remember their life stories, which may be a result of serving in that particular war. The population of seniors in the greater Austin area is growing dramatically, and with that growth comes an increase in a number of services for the elderly. One example of that increased need takes place around Christmas time. This year, more than 500 seniors in the greater Austin area, from South Austin up to Georgetown, will feel a little less alone during the December holidays because the for the first time, the national Be a Santa to a Senior program will distribute gifts here.